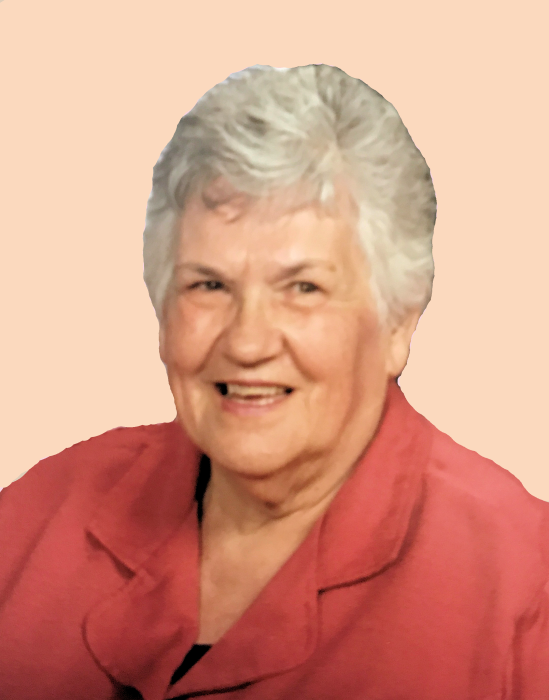 Dorothy Virginia Grubb, age 82, passed away on Monday, June 25, 2108 at the Marshall Medical Center, Lewisburg, TN. Dorothy was born on September 8, 1935 in Fairborn, Ohio to Clifford and Viola Harrod Butler. She was a retired nurse. Dorothy had many loves and interest including her grand dogs and cats, needlework, quilting, sewing, and the Maury County Seniors. She and her husband, Ralph, spent many years traveling world-wide. Along with her parents, Ms. Grubb was preceded in death by her husband, Ralph Grubb in 2015, two brothers, Clifford Ralph Butler, Henry Freeman Butler, and two sisters, Annella Pash, Glenna Hawthorne. She is survived by her daughter, Tammy Grubb, Lewisburg, TN and son, Brooke (Amy) Grubb, Fayetteville, TN. Visitation with the family will be in the Chapel of Bills-McGaugh & Hamilton Funeral Home on Saturday, June 30, 2018 from 1:00 PM until 3:00 PM with the Funeral Service to follow immediately after Visitation at 3:00 PM. Richard Bradford of New Life Church will officiate and burial will be in Lone Oak Cemetery, Lewisburg, TN. In lieu of flowers, the family request donations to be made to the Tennessee Fisher House Foundation, P. O. Box 774, Brentwood, TN 37024-0774, supporting military families while their loved ones are confined to the hospital. Notes of sympathy may be sent to www.billsmcgaugh.com.